Hello there, and welcome to Day 5 of Papertrey Ink's August 2018 Release Countdown. Today's products are Forest Floor: Autumn, Fence Line: Autumn, and Bold Borders: Foliage. These new products will be available at 10 pm August 15 in the Papertrey Ink store. All the beautiful autumn products in this release have me longing for sweater and boot weather! My project features FENCE LINE: AUTUMN. 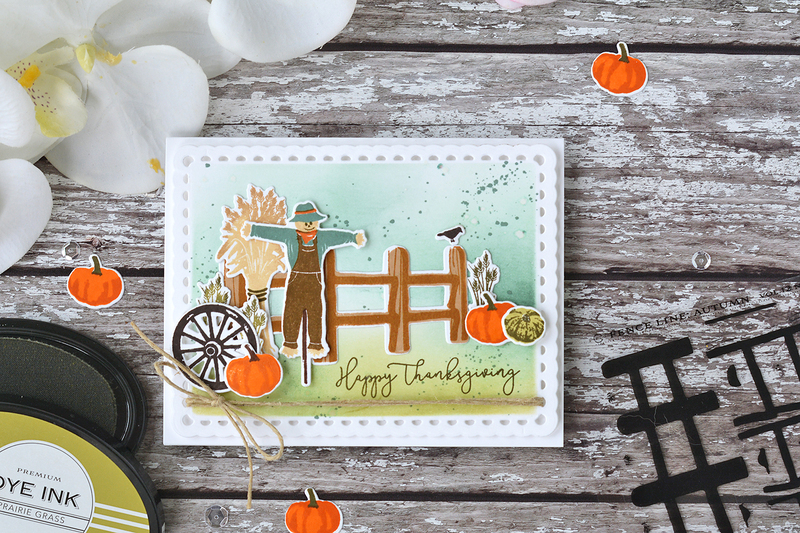 This set is packed with fall imagery perfect for making fence line scenes. I started by die-cutting a panel with the new SCALLOP STACKERS: SMALL die set, then with the dies in place and the edges masked, I did some ink blending and splattering with Aqua Mist, Ocean Tides, Spring Moss, and Prairie Grass. Next I die cut and stamped all of my images and arranged them into a scene. I had quite a few of Papertrey's inks out for this one: Classic Kraft, Fine Linen, True Black, Olive Twist, Spring Moss, Prairie Grass, Ocean Tides, Cocoa Bean, Dark Chocolate, Orange Zest, and Canyon Clay. For a bit of a rustic touch, I tied some natural jute string along the very bottom. 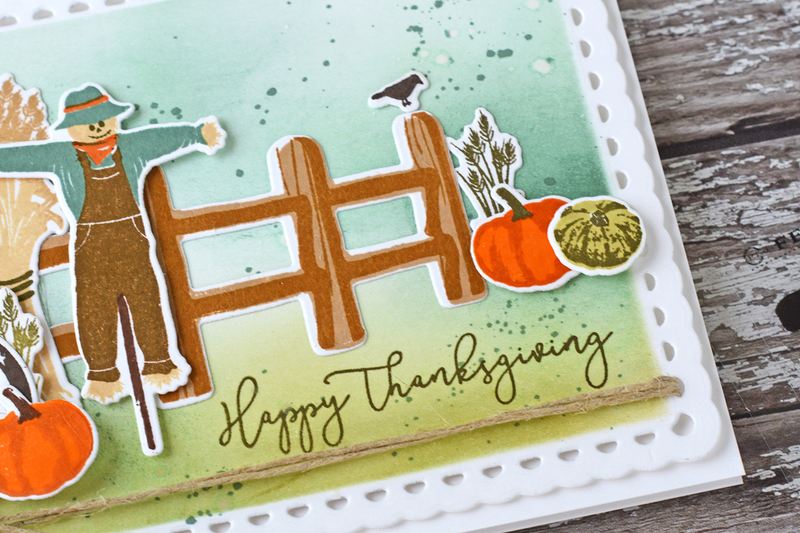 The sentiment is from SENTIMENT STAPLES: THANKSGIVING, also releasing tomorrow. 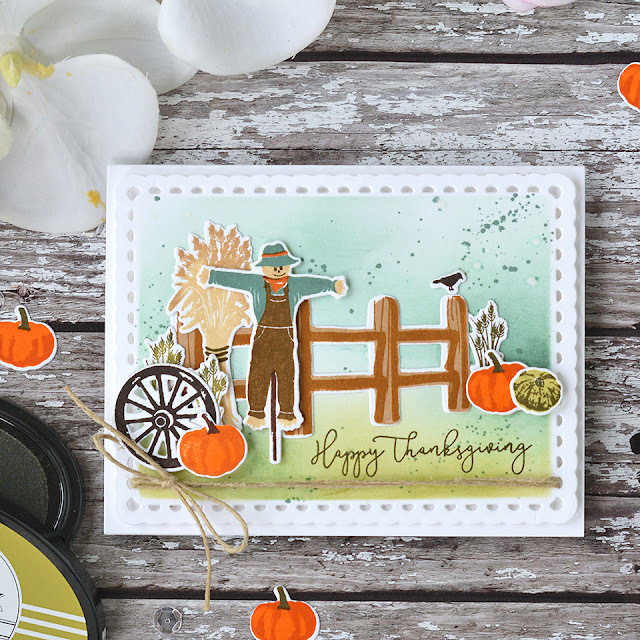 For lots more autumn inspiration and new product details, visit the Papertrey Ink blog. you've created such a nostalgic fall scene and your ink blending/shading is gorgeous. 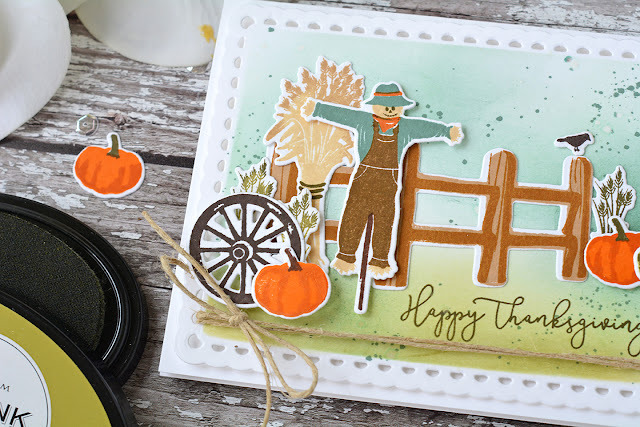 You made the sweetest little scarecrow card I've ever seen, Amy! Such a delightful scene on this sweet card. 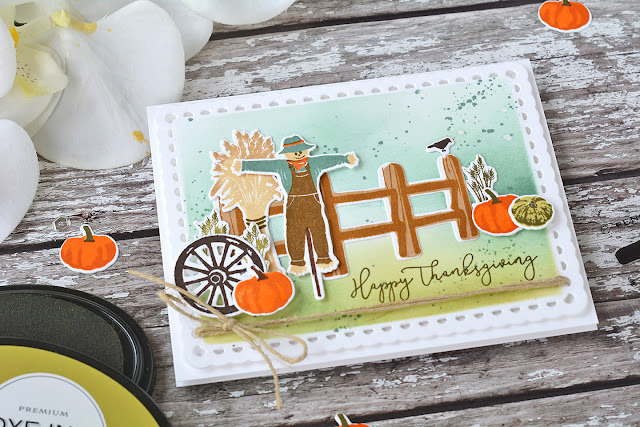 Very pretty fall card. Great stamps that make great scenes. Such a beautiful scene, Amy! 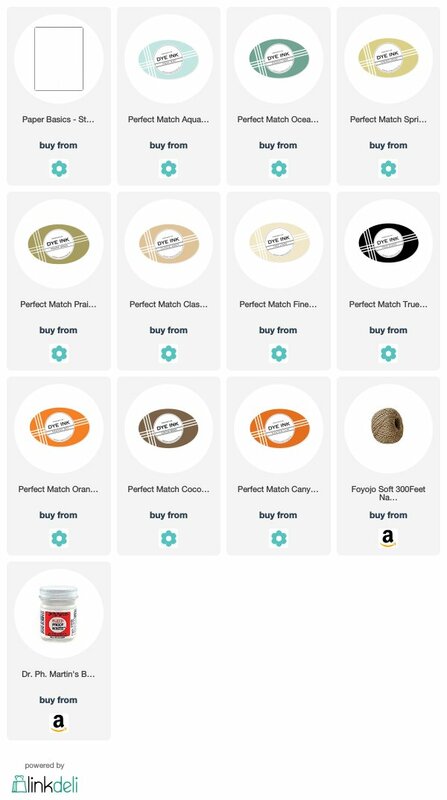 I love Fall, too, and I’m just sure I “need” these new products. 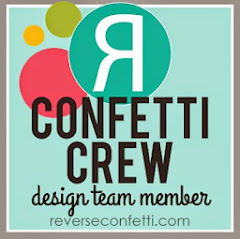 Reverse Confetti | Happy Birthday Jen!